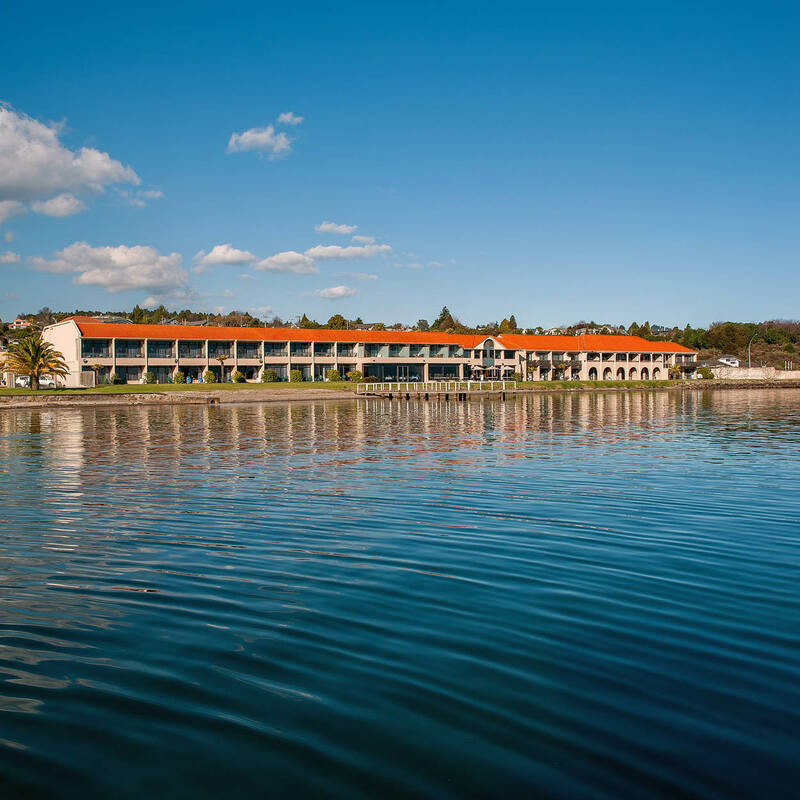 Millennium Hotel and Resort Manuels, Taupo is luxurious and so close to the lake’s crystal clear waters you could almost flick a line from the doorstep and reel in a gleaming rainbow trout. Enjoy stunning views from one of the restaurants, sit at the lakefront bar and watch the beautiful sunsets or take a dip in the ‘hot grotto’ plunge pool. A flawless reputation for excellence in service and cuisine make this the favourite venue for many companies. Millennium Hotel and Resort Manuels, Taupo is endorsed with a Qualmark 4 Plus Star and Enviro Bronze rating. This establishes the hotel as a premier environmentally aware accommodation provider in the region.